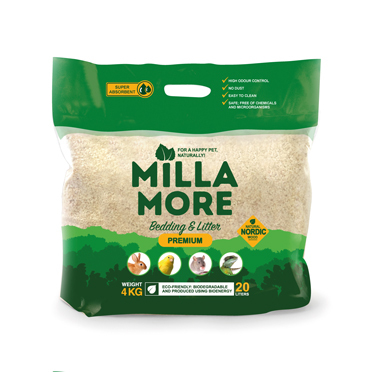 Check out this video about MILLAMORE products! 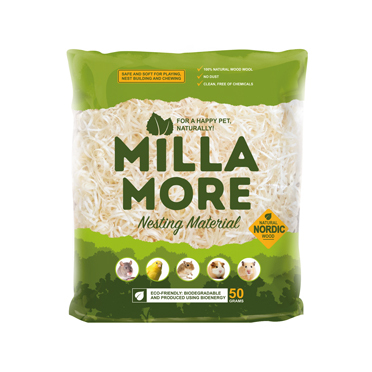 MILLAMORE - premium-quality and natural bedding and nesting products for small animals offering the best functionality and convenience. Welcome to a new era in taking care of your little friends! 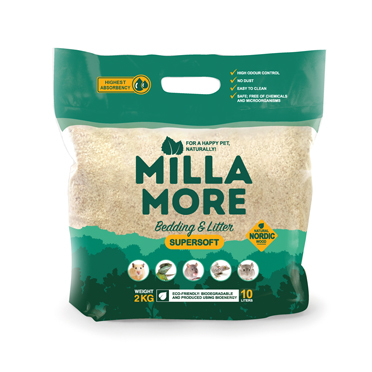 MILLAMORE - for happy pets! MILLAMORE products are available in the following countries and pet shops - click here!